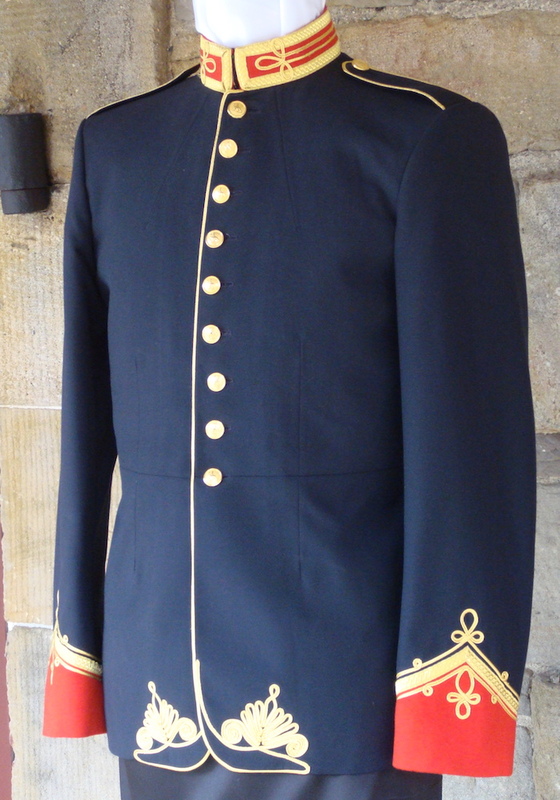 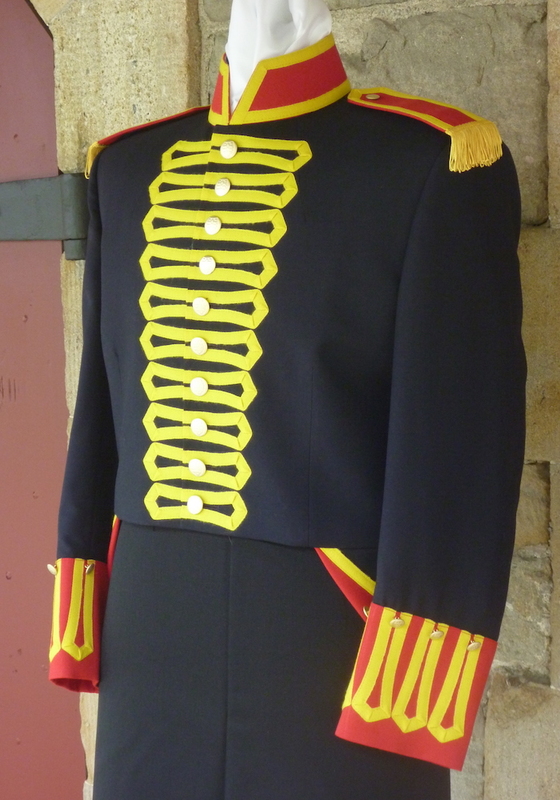 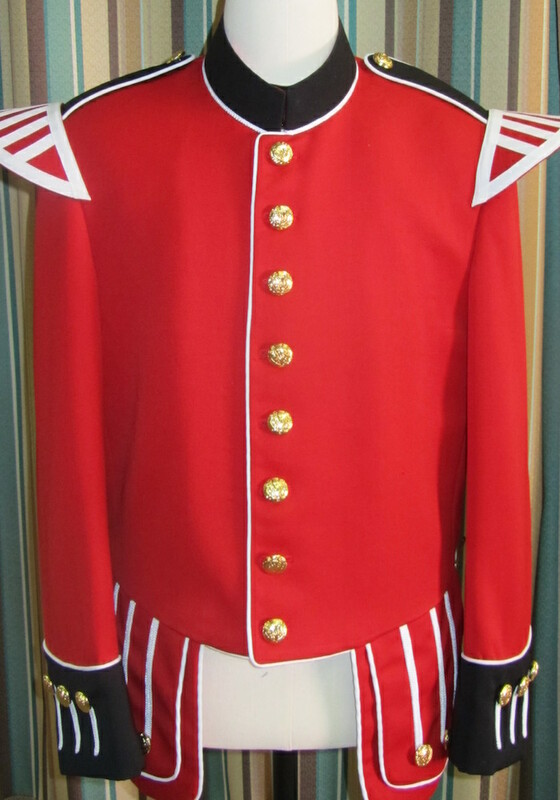 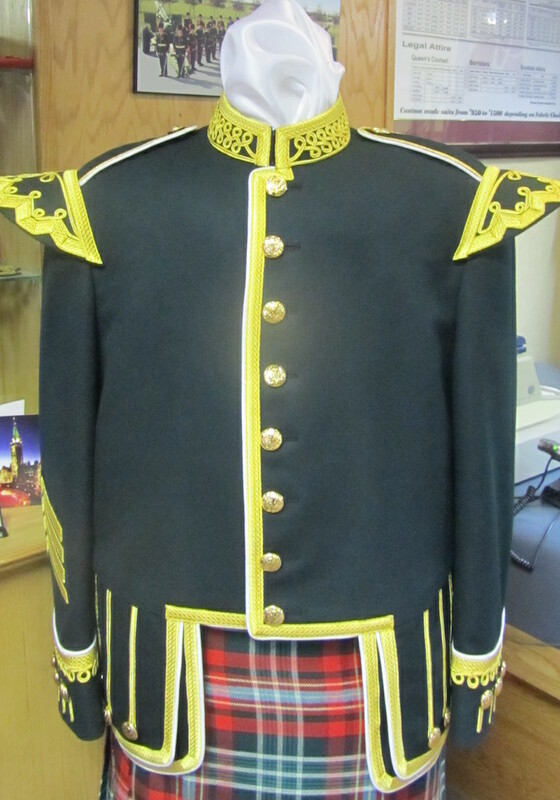 Since many military units and police departments have marching bands, we have long been the go to tailors for marching band uniforms. 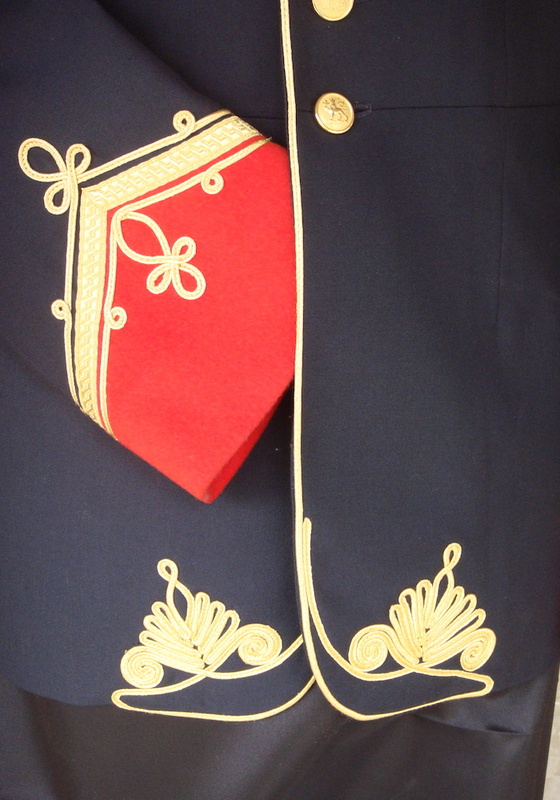 Many of our customers have performed all over the world. 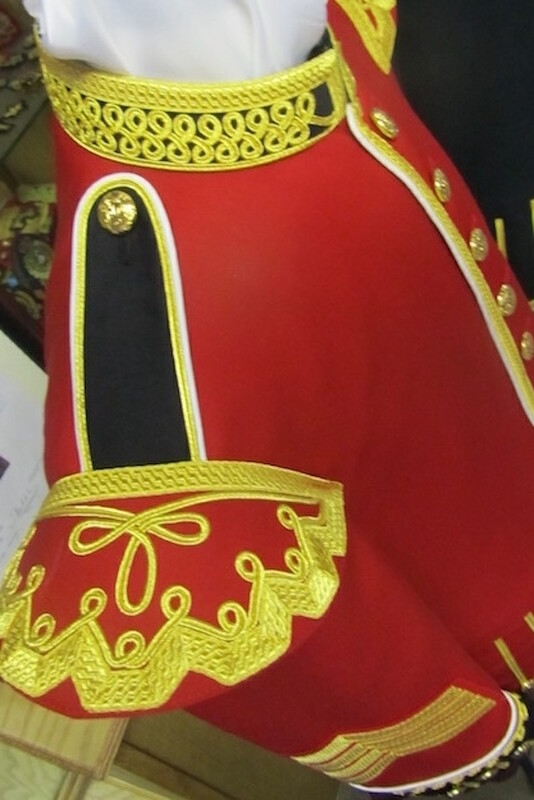 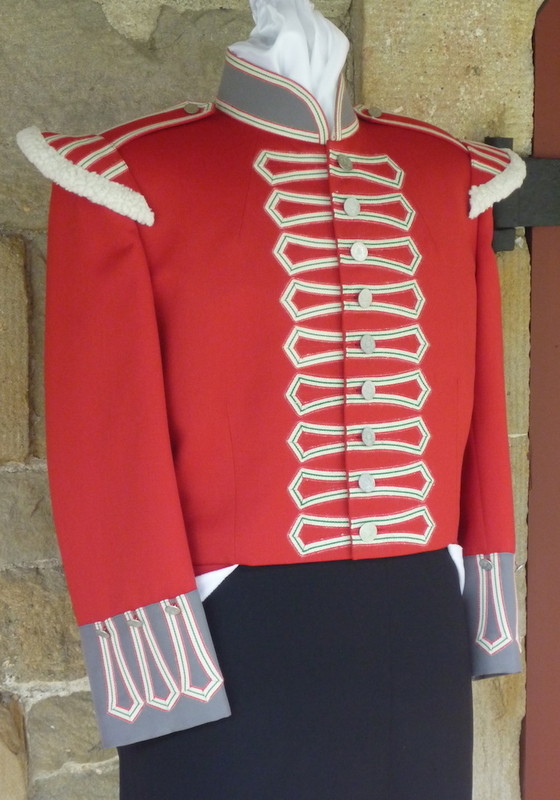 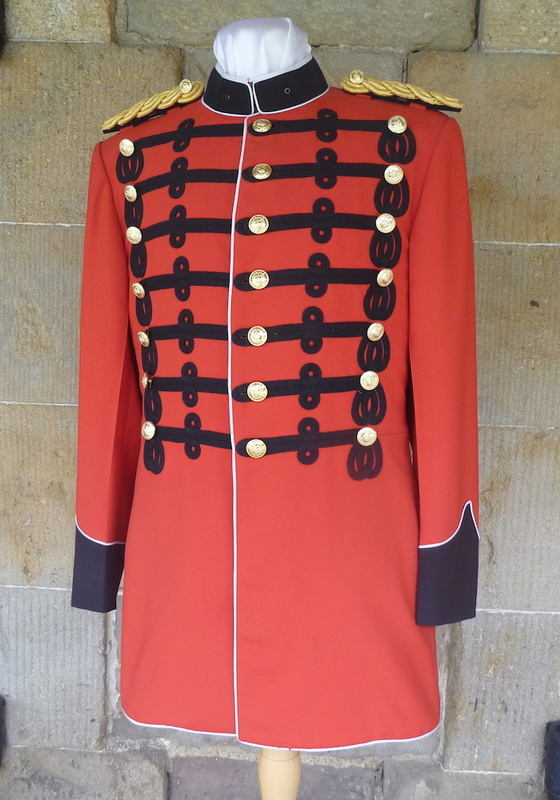 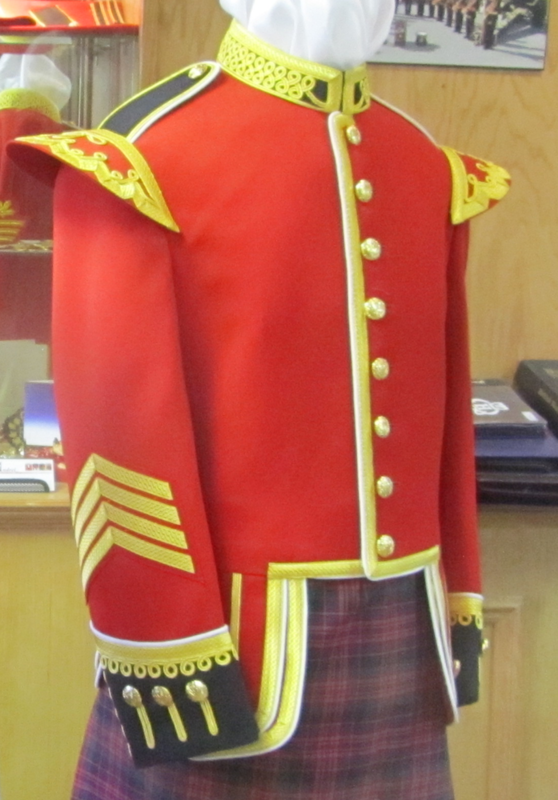 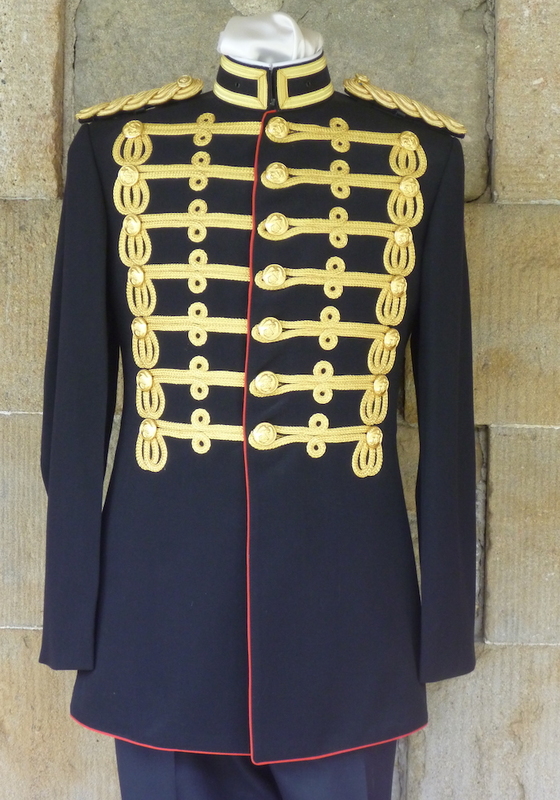 We have also been involved in the design of unique marching band uniforms.